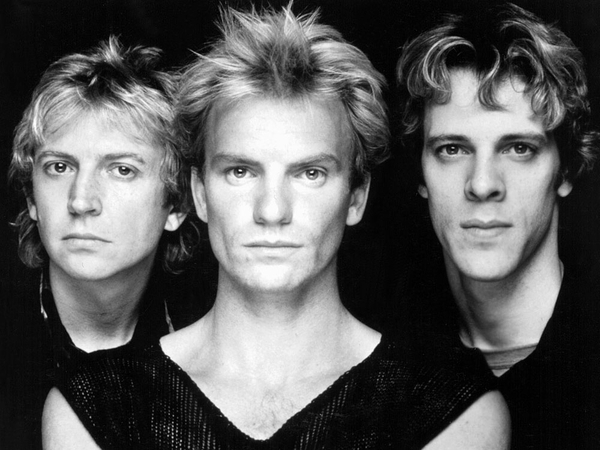 The Police, who recently reformed after more than 20 years, have announced an Irish show at Croke Park in Dublin on Saturday 6 October. Following a series of sold-out dates in North America, they will embark on their European Tour in Stockholm from the end of August. Rock trio Fiction Plane will join The Police to play support for the European leg of the tour. A percentage of the proceeds from the tour will be donated to international NGO WaterAid, dedicated to reducing poverty by improving access to safe water, sanitation, and hygiene education. Tickets, priced from €86.50 and limited to six per person/transaction, go on sale on next Friday, 20 April at 8am.